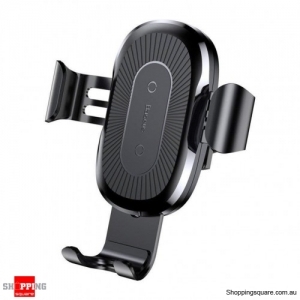 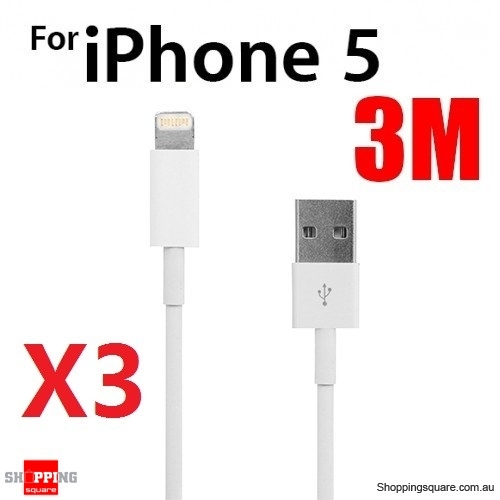 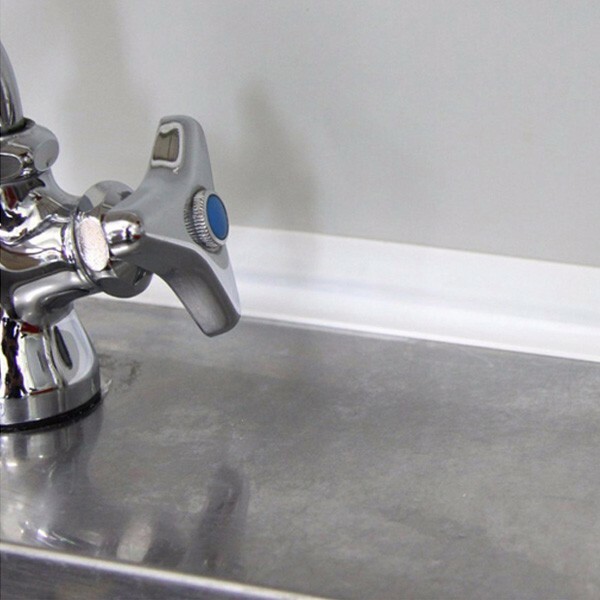 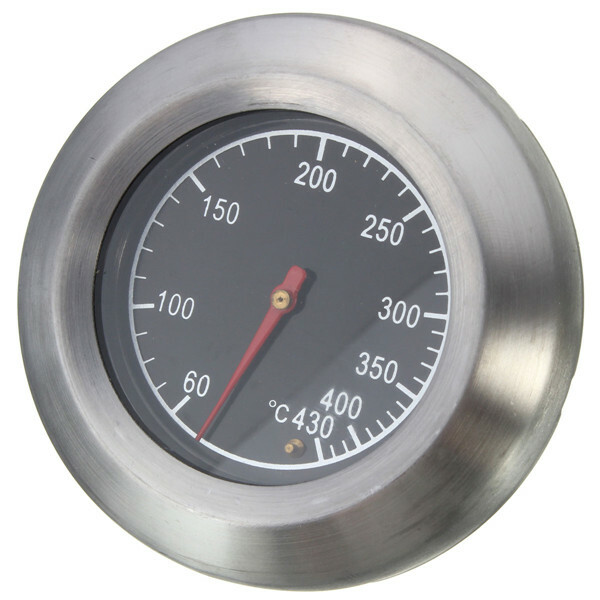 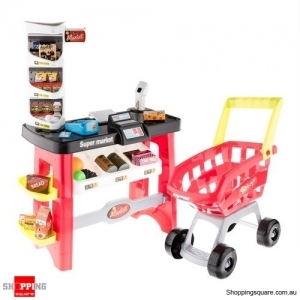 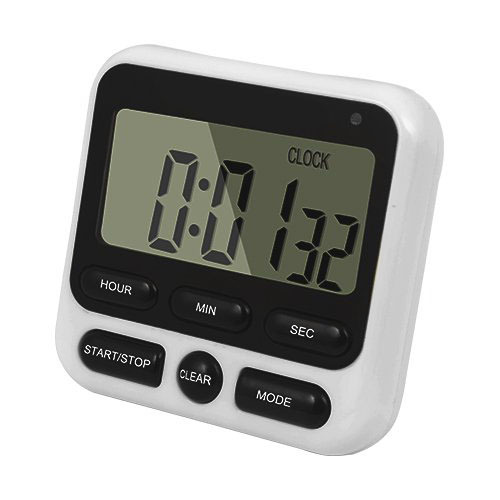 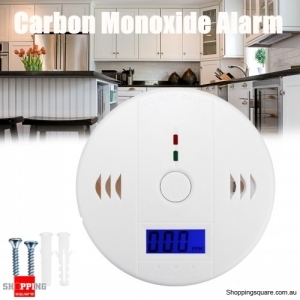 Deal: $ 18.10 GST Inc.
Usually the sink is fixed on the table by silicone, after a long use, water stains will permeate into silicone, so the silicone will go mouldy and blacken. 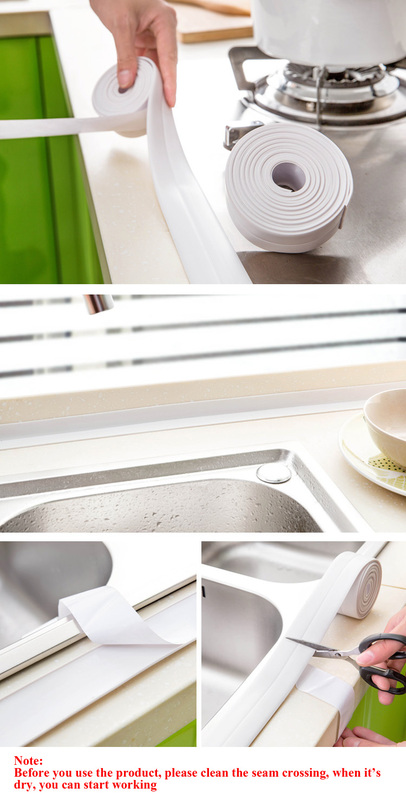 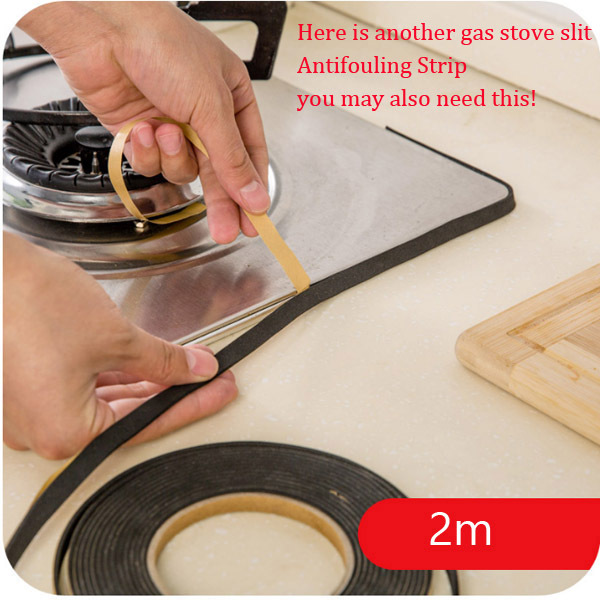 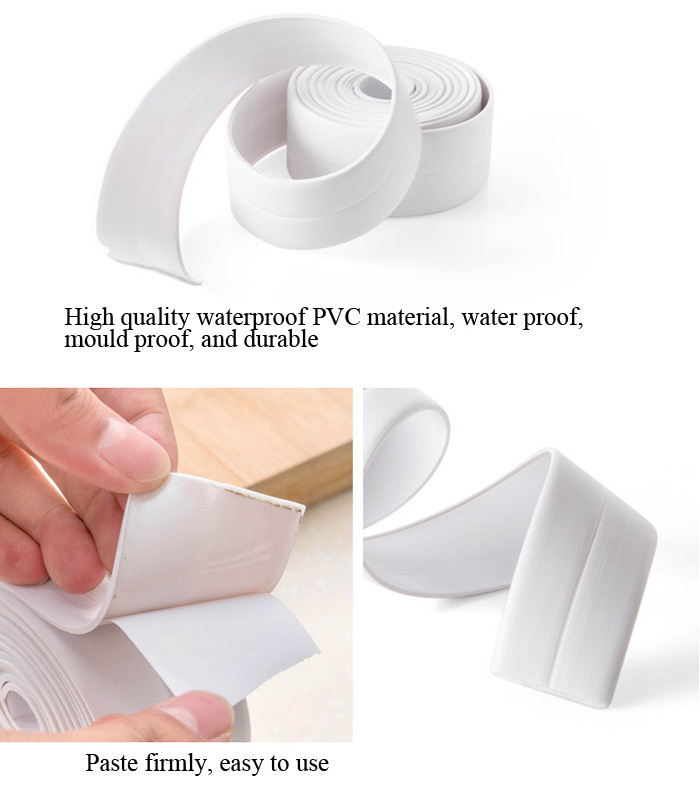 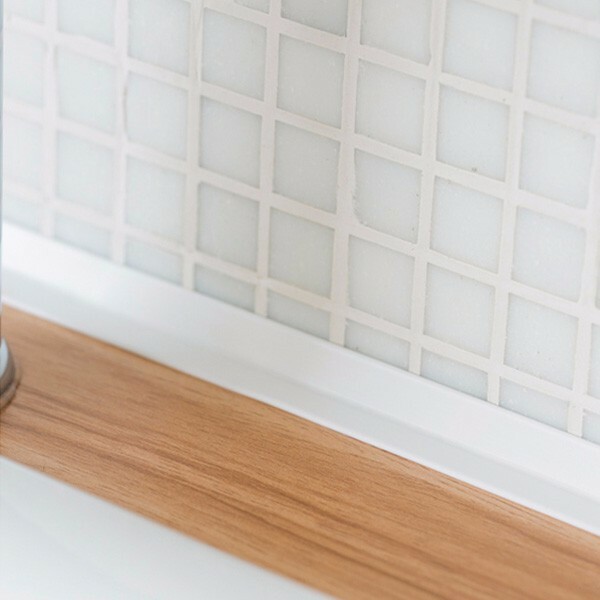 This water proof, mould proof tape be sticked on the seam crossing between gas cooker and table, sink and table, it can keep your place look great, and easy to clean The tape is selfadhesive, you don't need anything to help adhere it, it's easy and convenient to use. 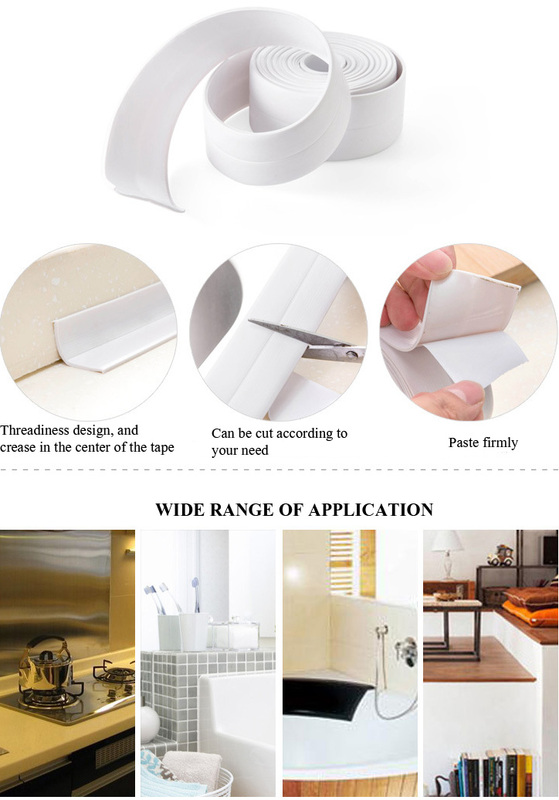 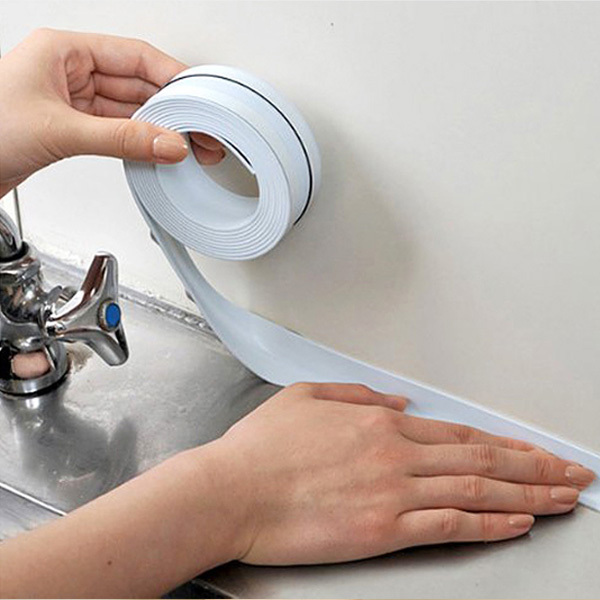 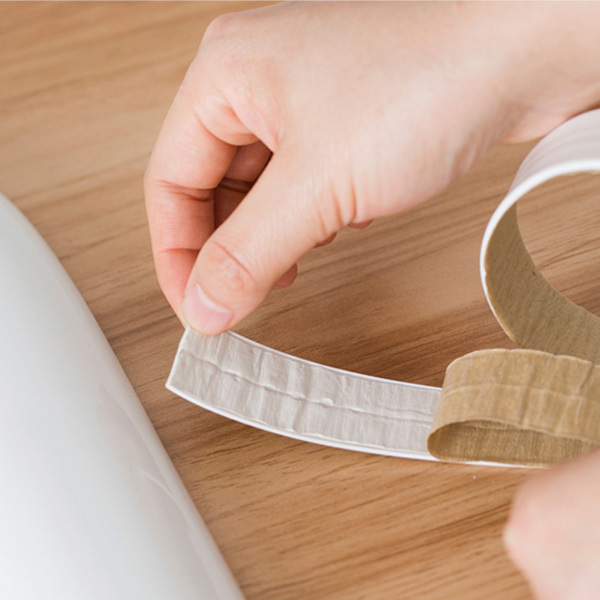 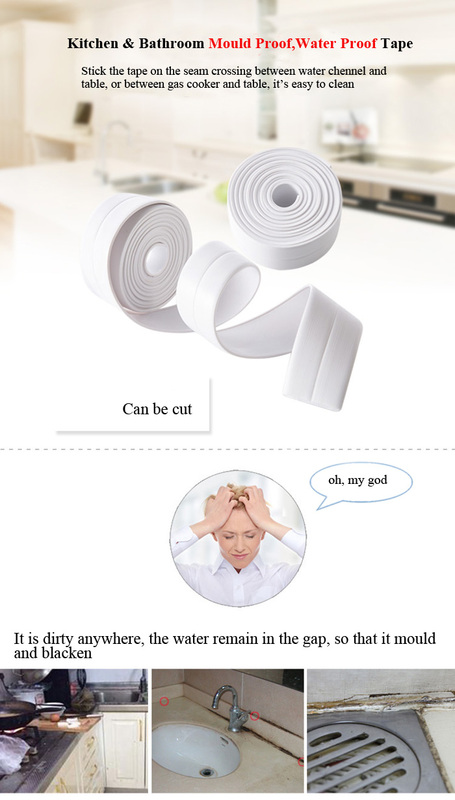 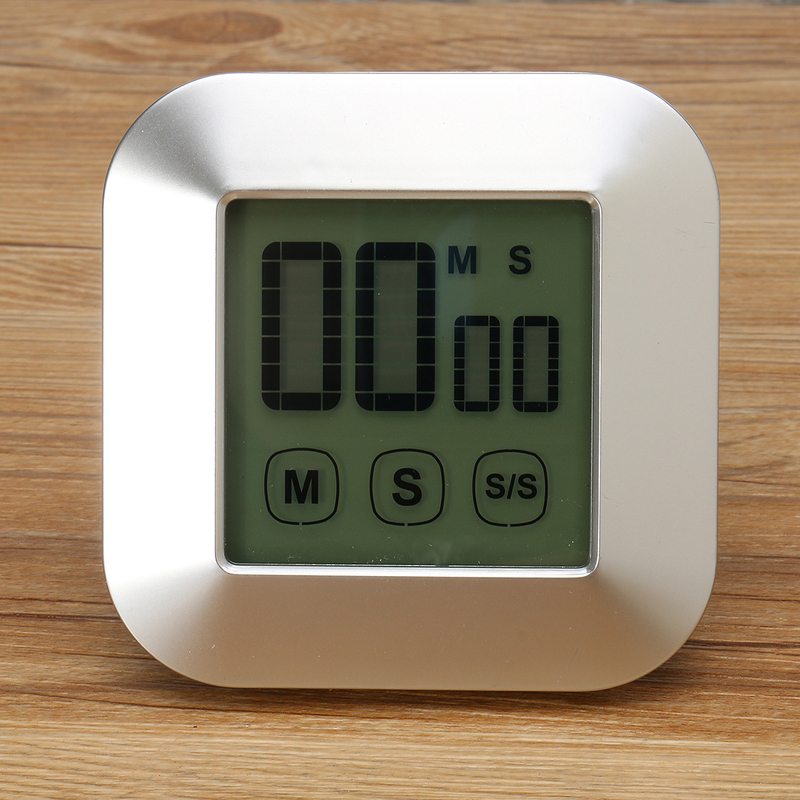 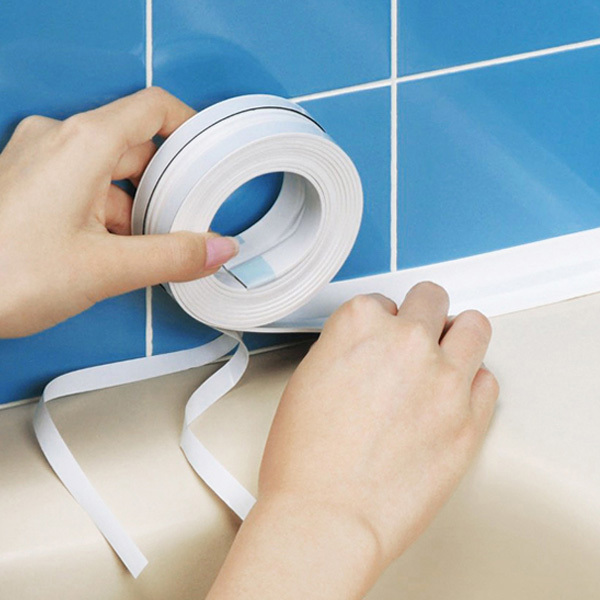 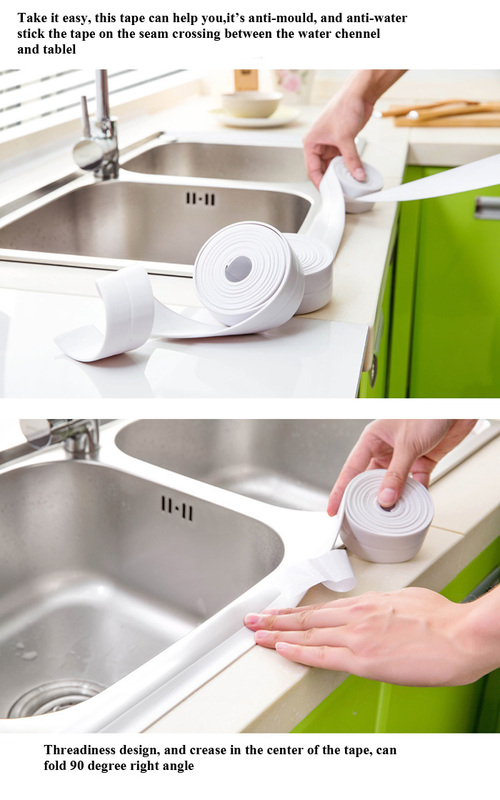 The tape is usually used for seam crossing between sink and table, wall and table, it is not recommended used on the seam crossing between wall and floor, before you use the tape, you should clean and dry the place, then press the tape hardly so the tape will stick firmly and last longer.